On 11 January, Macedonia completed the process of ratification of the so-called Prespa agreement which solves the name dispute. 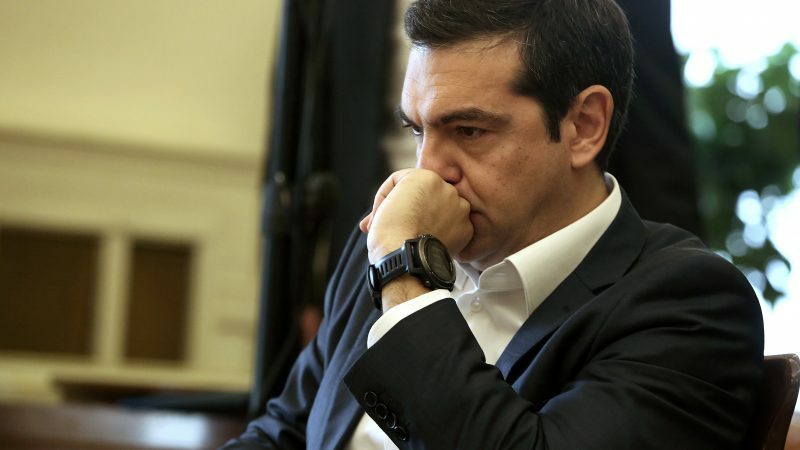 As the ball is now in the field of Athens, this triggered the resignation of the Greek Minister of Defence Pannos Kammenos, and the withdrawal of his party, the Independent Greeks, as junior partner of the Syriza-led government. Greek Prime Minister Alexis Tsipras immediately called a vote of confidence, which he is likely to win. Skopje’s ratification of the so-called name-change deal has triggered a government crisis in Greece, when the leader of the conservative junior coalition partner, Independent Greeks, stepped down on Sunday (13 January). In the meantime, the Russian foreign ministry issued a statement, calling the vote in the Macedonian parliament “a continuation of the process of artificially rearranging the state name imposed from outside with the aim of forcing Skopje into NATO”. “This is in violation of Macedonian law. 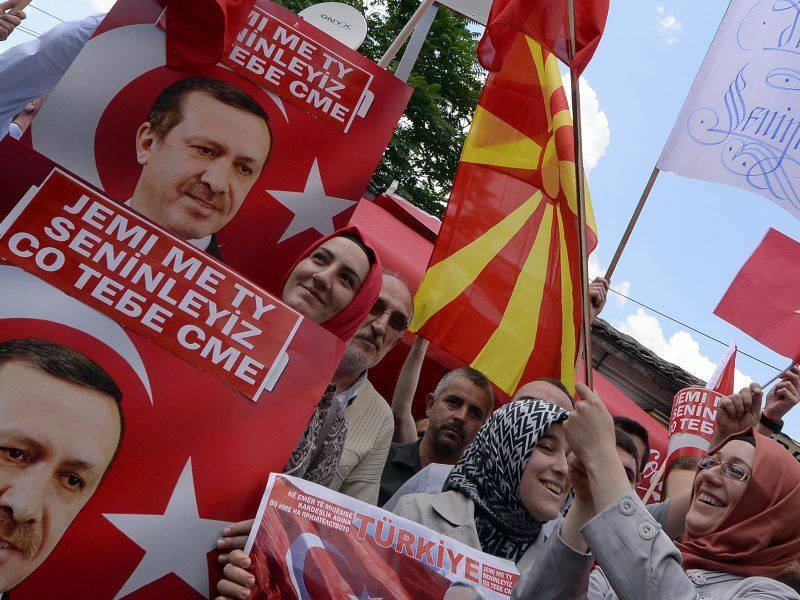 The position of the President of the Republic of Macedonia and the opinion of the majority of its population who reject the Prespa deal” are ignored”, Moscow states. The President of Macedonia Gjorge Ivanov, who is from the opposition VMRO-DPMNE party (EPP-affiliated), is indeed against the Prespa agreement. Greece retorted with a statement by its foreign ministry issued hours later. 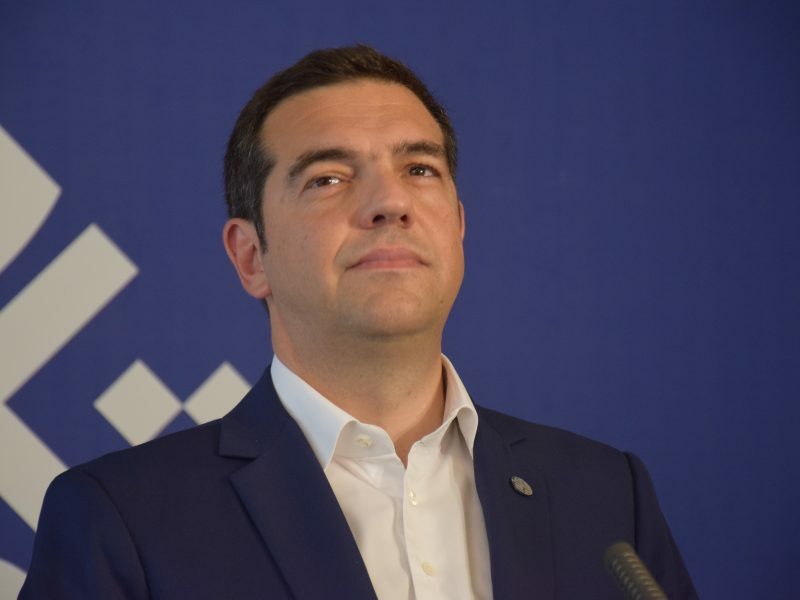 Prime Minister Alexis Tsipras in now in charge of the foreign affairs portfolio, after the incumbent minister Nikos Kotzias resigned last October. The Greek statement calls the Prespa agreement “an internationally recognised paradigm for the resolution of differences between two independent sovereign states under the aegis of the UN, free of third parties’ intervention”. Finally, Athens expresses the hope that Russia, which has for years recognized the former Yugoslav republic as the “Republic of Macedonia” will in the future refer to this country with its new constitutional name, i.e. “North Macedonia”, “and most importantly that it will refrain from such statements, which constitute an intervention in Greece’s interior affairs”. Relations between Greece and Russia, which seem to have reached a record low, have traditionally been surprisingly good. NATO member Greece has sided with Moscow against the US-led Kosovo war against Serbia in 1999. In the recent period however the relations between the two Orthodox countries have worsened. In parallel, Russia has greatly improved relations with Greece’s arch-foe Turkey. Conversely, under Syriza, Greece has improved its relations with the US. Greek media quoted on Monday a senior official of the US government as saying that Washington views the Prespa Agreement as a validation of the “investment” it made in its relationship with Greece. The unnamed US official said the real significance of the Prespa Agreement was to help unlock the ambitious vision of Greece and the US for the Western Balkans. The official added that full implementation of the Prespa Agreement would not only benefit Greece, which would be seen as a pillar of stability in the region, but it would also create a momentum with regard to Albania, Kosovo and Serbia.